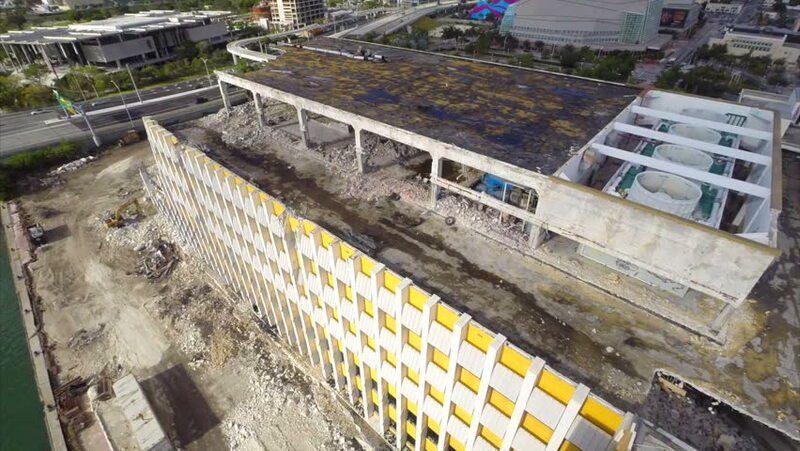 hd00:29MIAMI - SEPTEMBER 10 2014: Demolition of the Miami Herald Building at Downtown Miami 3.
hd00:44Coal fields and constructing machines near power plant. Aerial shot. 4k00:15The camera flies over the newly built giga factory.